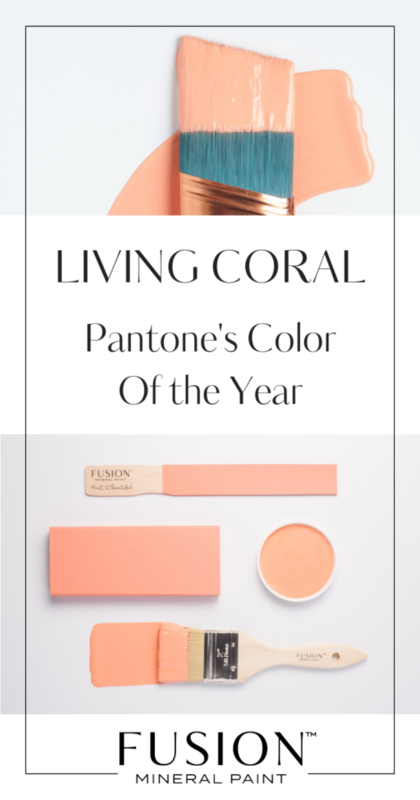 Imagine our surprise when Pantone Color of the Year 2019 – Living Coral was announced! 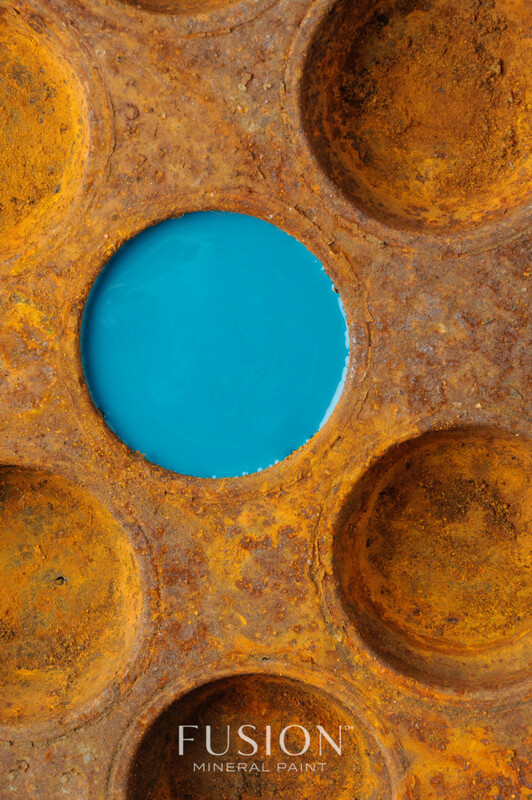 To our surprise, it’s one of the colors in our Michael Penney collection! 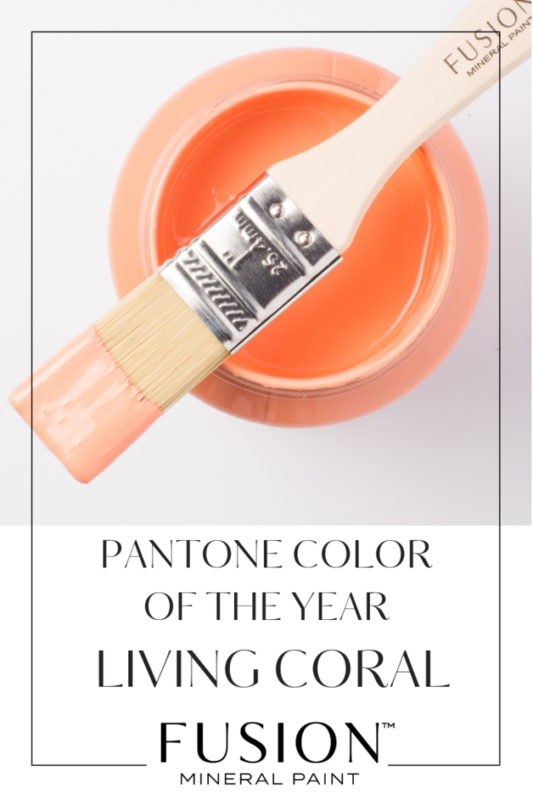 Pantone’s Living Coral is a bit brighter than our Coral, but both make great accents to any living area and can help you to bring some life and energy into your space. Our Coral is a sunny, happy and flirty tone! Cheerful and energizing, this playful tone will make you beam like the sun itself. You can’t help but smile when looking at Coral. 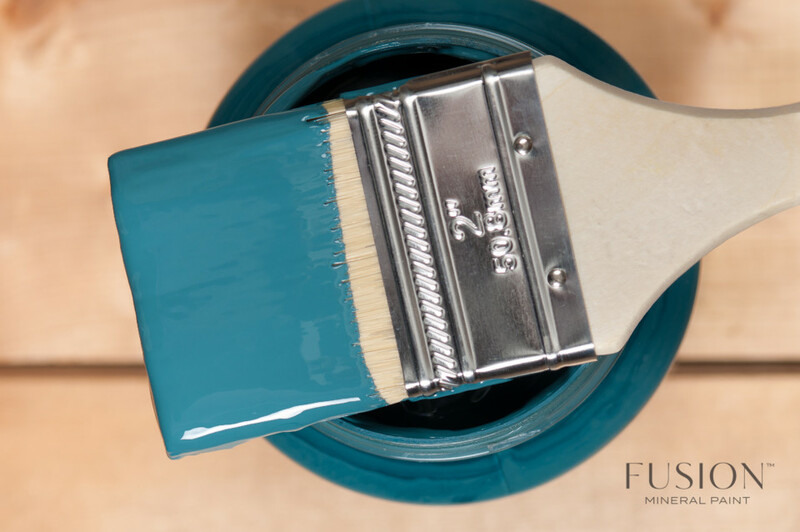 This color is a bold choice that we can get behind! We love seeing what Pantone announces each year! 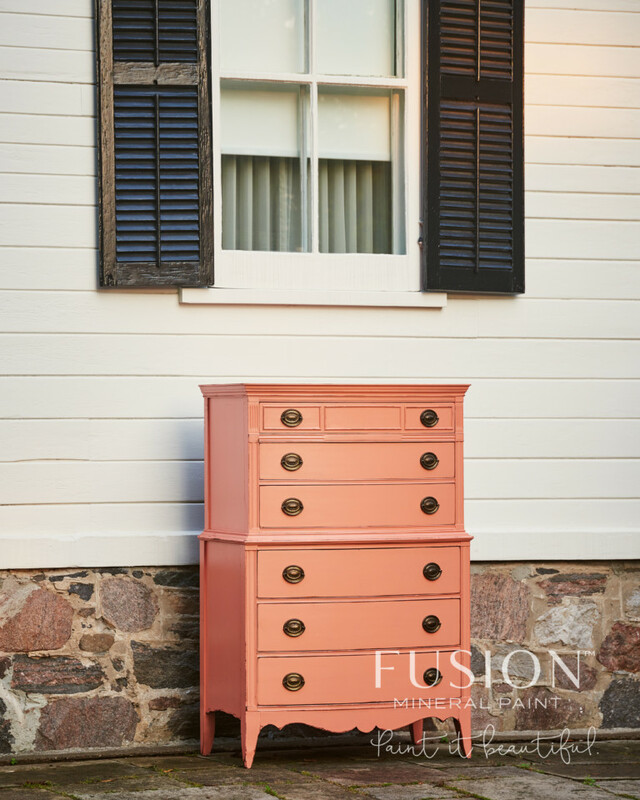 Fusion Mineral Paint’s Heirloom and Putty are great colors to pair with Coral to create a lively & serene atmosphere. Coral encourages you to be a kid again – to enjoy the fun bright side of life and of Fusion colors. For a bolder look, pair with Renfrew or Seaside to get a gorgeous jewel toned palette, adding a bit of an ocean and coastal feel to your space. Use Coral as an accent to breathe life back into a dark, cold room or to add a fun pop of color to a warm white room. 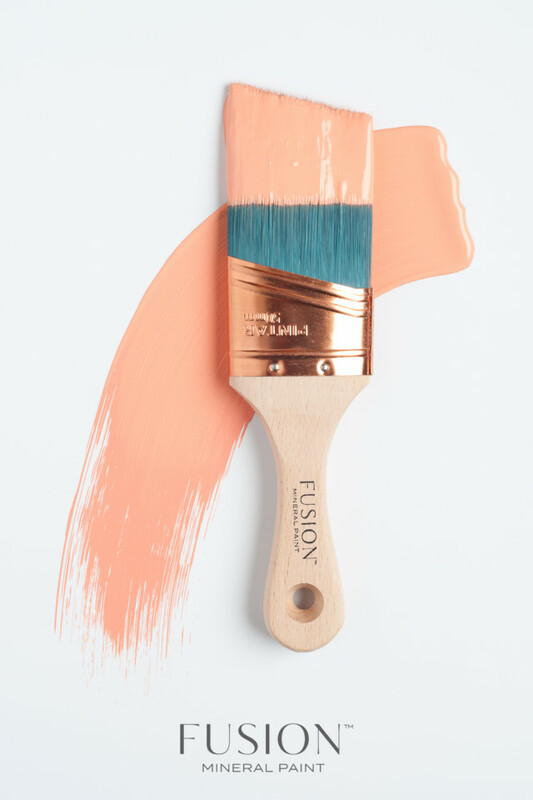 Even if you already have some color, Coral embraces blue and other bold hues and make them more beautiful! Somehow Coral manages to bring out the best in every color and it will bring out the best in you too! 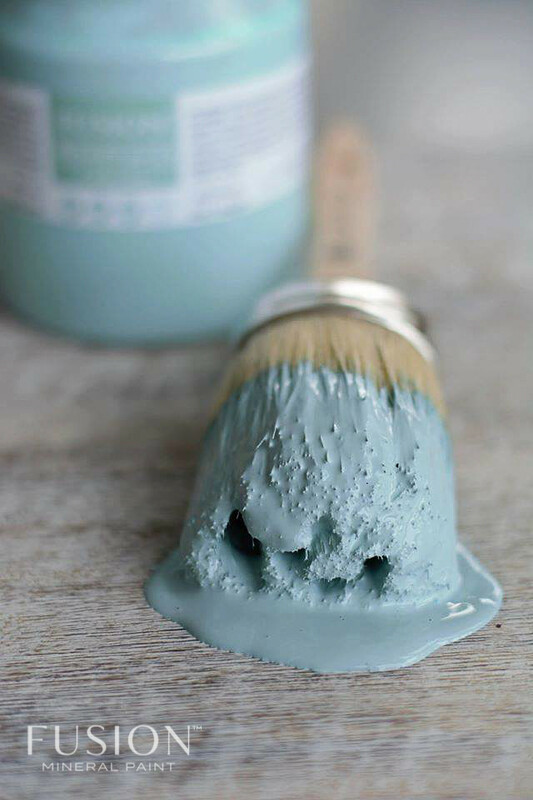 Share your Pantone Color of the Year pieces in our amazing painting community, Paint It Beautiful on Facebook!